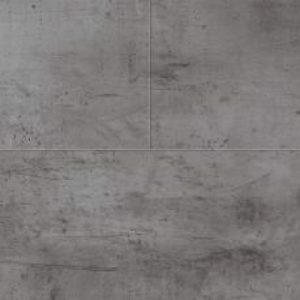 Products All Products Luxury Vinyl Tiles Polyflor Luxury Vinyl Tiles Polyflor Camaro Stone Loc Luxury Vinyl Tile Polyflor Camaro Stone Loc Colour Classic Yorkstone 3455. 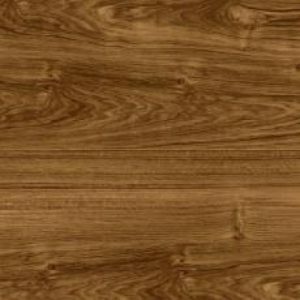 Polyflor Camaro Stone Loc Colour Classic Yorkstone 3455. 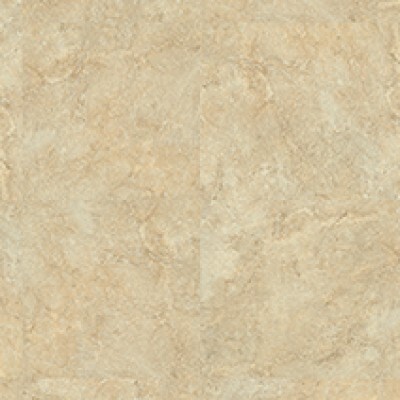 Classic Yorkstone 3455 is one of 3 colour designs from the Polyflor Camaro Stone Loc Collection. 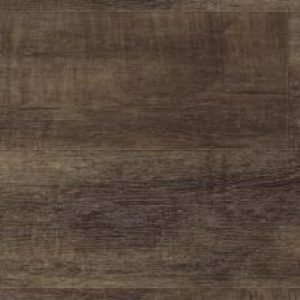 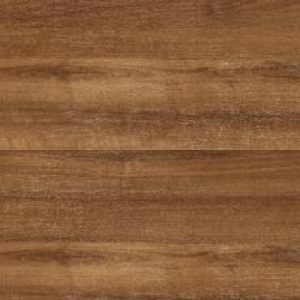 Vinyl plank size 298*603mm, 11vinyl planks per box, 1.98m2per box.